The second reason that makes a Transporter such a popular vehicle for drivers with disabilities is the fact that it is available with Volkswagen’s outstanding and smooth Direct Shift Gearbox (DSG®). This unique self-shifting transmission makes it compatible with a hand control conversion. The DSG® uses a pair of computer-controlled clutches to change the gears. Having two clutches, one for even- and one for odd-numbered gears, enables the DSG® ‘box to shift gears up or down faster and smoother than manually, or than a conventional automatic gearbox. Volkswagen offers seven gears in the Transporter, Kombi and Caravelle’s DSG® which provides improved fuel consumption as well as allowing for sharper acceleration due to the smaller range between the gears. 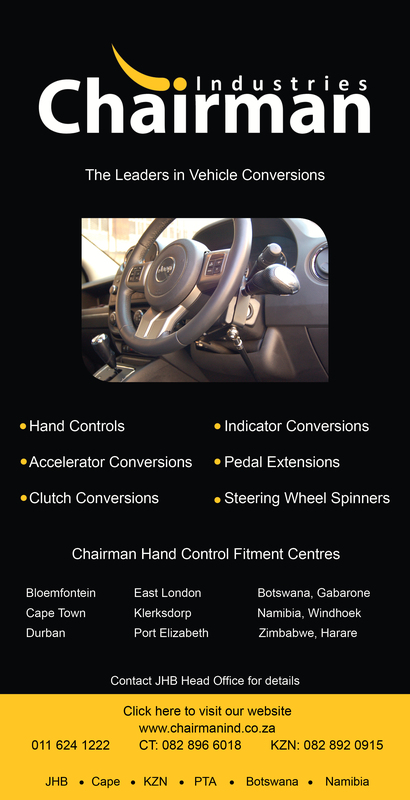 Drivers who want to change their own gears have the option of doing so by tipping the gearlever up or down. This gives a sportier ride and the feel of a manual vehicle without having to use a clutch pedal. 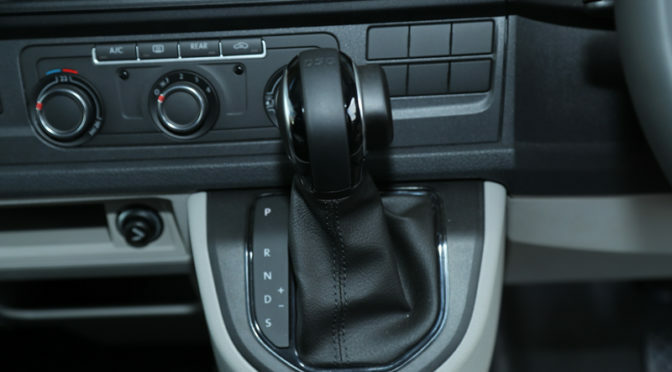 Where the vehicle is driven by an able-bodied driver to transport a passenger with a disability, there are two options of manual gearboxes – either the five or six speed manual gearbox. The Transporter range carries either Volkswagen’s popular and economical TDI motor, which produces either 75 kW or 103 kW, or if more power is needed then the BiTDI engine, which produces 132 kW. The fuel consumption on these vehicles is remarkable considering the size of the vehicle and the work load that they are capable of. 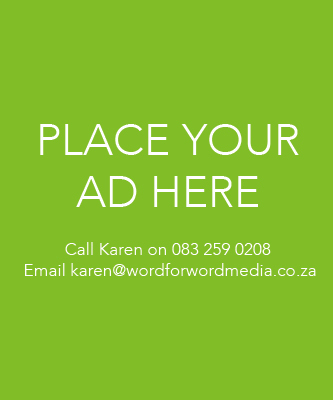 For example, the 75kW motor combined with a short wheelbase Transporter body uses 7.3L/100kms on a combined cycle. The Transporter 132kW 4MOTION DSG® long wheelbase model would be the thirstiest of the range yet still only consumes a remarkable 8.8L/100kms on the combined cycle. These fuel consumption figures are naturally dependant on driving style, fuel quality, load in vehicle, weather conditions and similar factors.